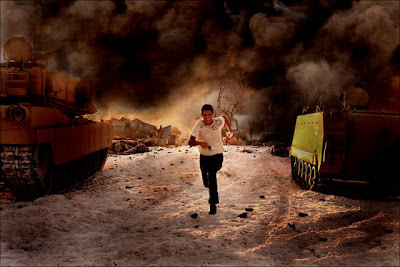 "In Transformers: Revenge of the Fallen, two years have passed since Sam Witwicky (Shia LaBeouf) and the Autobots saved the human race from the invading Decepticons. Now he's preparing for the biggest challenge of his life: leaving home for college. Despite his extreme heroics, the battle of Mission City has become an urban legend believed only by conspiracy theorists. Sam is still an average teenager with everyday anxieties and excitement about heading off into adulthood, separating from his parents (Kevin Dunn and Julie White) for the first time, and vowing to be faithful to girlfriend Mikaela (Megan Fox). Of course, he also has to explain his departure to his guardian robot, Bumblebee. 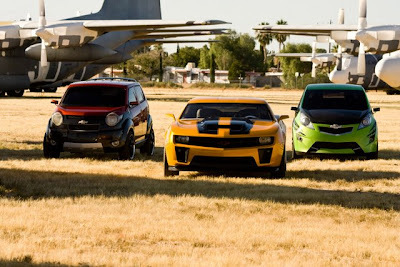 "Leaving home is something the Autobots understand only too well. With the destruction of the Allspark, the Transformers home planet of Cybertron is uninhabitable, and the Autobots make the best of their lives on earth, working in league with the military as part of a TOP SECRET team called NEST. 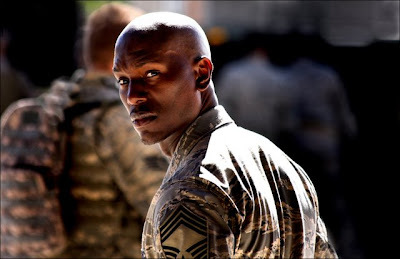 Operating alongside their human counterparts, field commanders Major Lennox (Josh Duhamel) and USAF Master Sergeant Epps (Tyrese Gibson), the NEST TEAM seeks to hunt down whatever remaining Decepticons are still hiding on earth. Unfortunately, even as the Autobots try to make a new life among humans, they discover they may not be welcome. "National Security Advisor Theodore Galloway (John Benjamin Hickey), driven to prove that all Transformers should be banished from earth, endeavors to terminate NEST, believing the Autobots’ very presence may endanger the human race. Optimus Prime, the leader of the Autobots, agrees to leave our planet if the governments of the world wish it... but he warns Galloway to consider what happens if the Autobots leave earth defenseless. "Meanwhile at school, Sam adjusts to his pushy, legend-in-his-own mind roommate, Leo (Ramon Rodriguez), and an equally aggressive temptation in the form of a new co-ed, Alice (Isabel Lucas). Sam does his best to navigate college life, until suddenly he’s besieged by visions flashing across his brain like thunderbolts. The Decepticons soon learn what Sam doesn’t know; that he alone holds the key to the outcome of the struggle between evil and the ultimate power of good. "A normal life will have to wait. 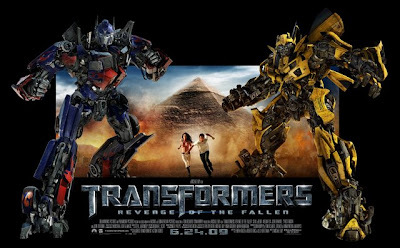 With the help of the Autobots, the soldiers of NEST, and an old adversary-turned-ally (John Turturro, returning as former Sector 7 Agent Simmons), Sam and Mikaela must uncover the secret history of the Transformers presence on earth, and the sacrifices that have to be made to save it from an ancient threat sworn on returning here for revenge... an ancient Decepticon named THE FALLEN." "In anticipation of the eagerly-awaited June 24 theatrical premiere of DreamWorks Pictures’ and Paramount Pictures’ action-packed Transformers: Revenge of the Fallen, Paramount Home Entertainment will offer consumers who purchase Transformers on Blu-ray or DVD access to an exclusive sneak peek at the highly-anticipated sequel featuring Sam (Shia LaBeouf) and Mikaela (Megan Fox) as they desperately attempt to escape the Decepticons. 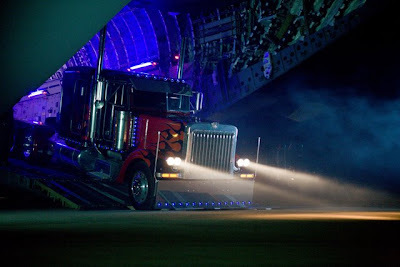 "Beginning on June 16, 2009, fans who purchase a new Transformers DVD or Blu-ray disc at retail nationwide can augment their experience with access to compelling bonus content. 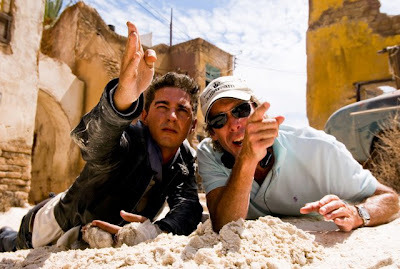 "Made available on a secure micro-site through an access code from the back of the Exclusive Sneak Peek sticker on the DVD package or via BD-Live, the footage includes two additional sneak peeks at the new film and over 25 minutes of bonus materials from the original film including never-before-seen deleted scenes, Megan Fox’s audition tapes and more." 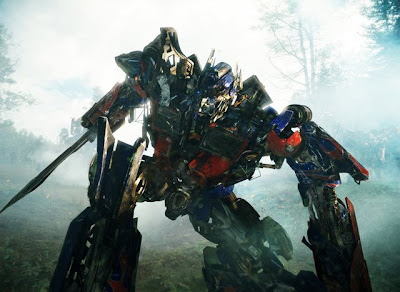 • Transformers: Revenge of the Fallen Sneak Peek — Footage from the new film. • From the set of Revenge of the Fallen: Day 1 — An exclusive inside look at the first day of shooting. • From the set of Revenge of the Fallen: A Day in the Shade — A comical look at the differences between Megan and Shia’s on-set treatment. • Never-Before-Seen Deleted Scenes from Transformers. • Music and Mayhem — Renowned special effects house ILM deconstructs the blockbuster action of Transformers. • Metal in Motion — Special effects tests and early robot animation. 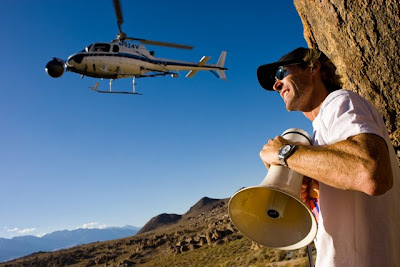 • Stunts 101 — An in-depth look at the amazing stunts in Transformers. • Choose Your Weapon —A fly on the wall glimpse into the selection of weapons and how they were used by the film’s soldiers. • The Man in the Ice — From design to production, watch the Arctic come to life on various sets in Los Angeles, California. • Voices — The voices behind the Autobots and Decepticons. 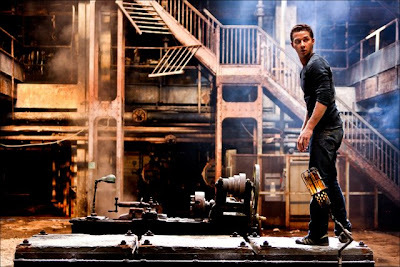 • Audition Tapes: Megan Fox — Megan’s original Transformers audition. * Devastator's hand is traveling 390 miles per hour when he punches the pyramid. * Devastator's parts stacked tip to tip would be as tall as 58 empire state buildings. * Trans1 took 20 Terabytes of disk space. Trans2 took 145 Terabytes. Seven times bigger! * If you rendered the entire movie on a modern home PC, you would have had to start the renders 16,000 years ago (when cave paintings like the Hall of Bulls were being made) to finish for this year's premier! * ILM Screen Time is about 51 minutes. * Laid out end to end, Devastator's parts would be almost 14 miles long. "An eccentric New Yorker (Larry David) abandons his upper class life to lead a more bohemian existence. He meets a young girl (Evan Rachel Wood) from the South and her family and no two people seem to get along in the entanglements that follow."